This is not really a boom from Pope Francis, but merely reread homilies and speeches he's given with no apparent cohesion or theme. This is a largely a biography, and a slow one. I have personally heard Fr. 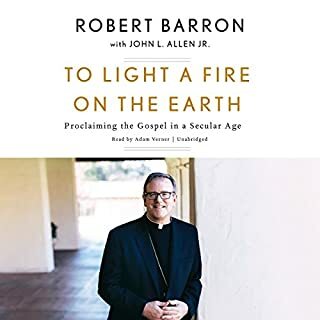 Barron's speak, preside mass, and have spoken with him on occasion. I am a big fan of his. I was expecting this book to be a distillation of his theses, but it was somewhat of a redundant biography. I stopped listening. the best book I've heard/read in years. period. 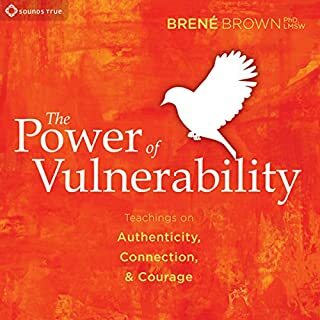 the best book I've heard/read in years. period. it hit hit me - exactly - where I am on so many levels, it was scary. The Way of Silence draws heavily on Buddhist teachings to cultivate the practice of "deep" listening: turning away from noise and distraction, paying attention, and embracing quiet. The Way of Silence embraces paradox: absence versus presence in silence. Dynamic tranquility. The all-oneness of aloneness. Humbly, trusting in God, you'll practice emptying your mind in order to receive wisdom, insight, and understanding. 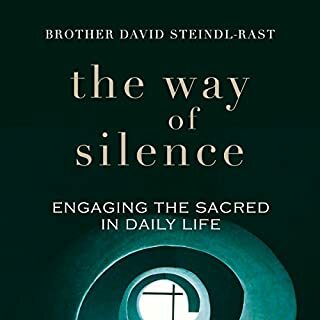 Would you try another book from David Steindl-Rast and/or Douglas James? Based on this, no. There was no central thesis whatsoever, it was largely from-the-hip, politically correct babbling that referenced multiple religions, and did not at all teach one how to engage the sacred in daily life until, perhaps, the last chapter. What was most disappointing about David Steindl-Rast’s story? It has no thesis, and no linear layout. Would you be willing to try another one of Douglas James’s performances? Not really, the speaking is monotone. 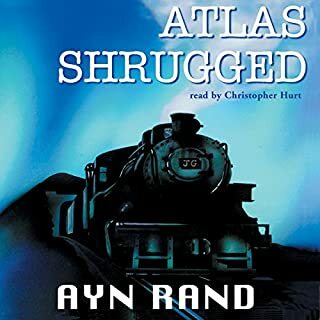 Would you try another book from Ayn Rand and/or Christopher Hurt? Let me start by saying I have never read this book, so I cannot/will not comment on the story line. However, as at least 1 other reviewer noted, the reading is monotone and boring. Not at all engaging, and there appears to be noise/talking in the distant background of the recording. I'd skip it and either get it in text or try another narrator.